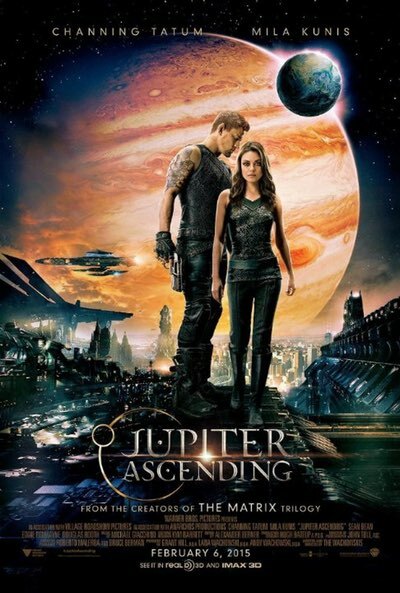 Last Saturday evening Fiona, Abi, and I went to the Arena to see Jupiter Ascending . Forget the negative criticism – it’s a more than decent sci-fi action romp. Some of the editing is rough, and it felt like there were bits of storyline missing, or cobbled together from spare footage. But it’s such a glorious world, inhabited by lushly bonkers characters that I didn’t mind at all. The world of the story feels so much bigger than what you see on screen. For example, when Jupiter is being shepherded through the inheritance process by an android, and being thwarted by bureaucracy at every opportunity. There’s a rich background of fashion, class, and mores embedded in the scene where the two androids face off, but it doesn’t get used anywhere else in the film. I think it would be worth watching again to see what else I missed. I found it interesting how the film echoed one of the questions posed by the Wachowskis in The Matrix: why are we here? In both films humanity was put here (our modern world that might not be the real world) for a reason. In both cases the answer, when revealed, is grim and scary. But Jupiter and Neo make completely different decisions about which world they are willing to fight for, and return to. Also: fantastic special effects and simply amazing chase scenes. This is a film to love, if you’re willing to give it a chance. Fiona and I had planned to go to see Insurgent at the weekend as well, but some live music got in the way on Sunday afternoon. We went on Monday evening instead. It was okay; not as strong as Divergent. It’s a bridge to the end of the trilogy. Taking my own advice about watching more romantic comedies instead of dark and violent thrillers, I watched The Brothers Bloom on my flight across to Edinburgh this week, and Chef on the way back. Loved both of them. I was thoroughly imnpressed by Rian Johnson’s first film Brick, and also by Looper a couple of years ago, but Bloom managed to pass me by. Which is curious, because it’s exactly the kind of con-man/heist-y flick that I like. It’s a sweet film, with lots of Edgar Wright-ish visual touches. Chef is downright adorable. 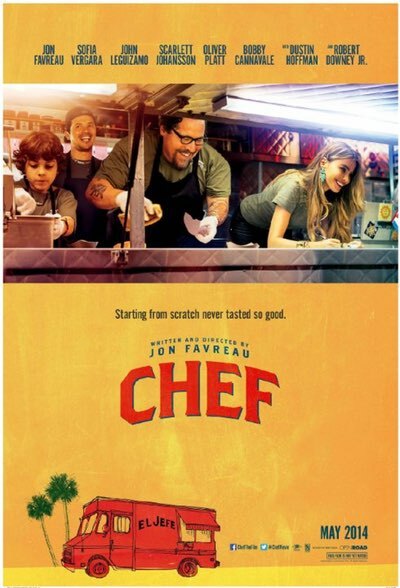 Jon Favreau is brilliant in all his roles, as writer, director, and lead. Throughout the film I kept expecting the plot to take turns for the worse, so that our protagonist could sink deeper into trouble before bravely fighting his way back, but it’s not like that. In the scenes where you think something bad is going to happen, it turns out okay, because people are quite nice. It may be unrealistic, but it’s full of heart without being schmaltzy. It’s about people doing what they love, finding their passions, and being okay with who they are. I came off the plane smiling WHICH IS RARE. Comics: I finished the last two volumes of Ex Machina. It’s offers a clean ending to the story, but the way it wraps up the parallel-dimension storyline felt abrupt. There had been hints leading up to this point, and of course it’s the big pay-off to the whole question of “who and why?” that underlies the series, but it just felt hasty to me. Now that I have all ten volumes, I think I’ll have to go back and re-read them in a single stretch. That may change my mind. Volume 2 of Chew didn’t light my fire (pity), and volume 1 of Casanova is also leaving me cold — I haven’t even finished it yet (surprising, given how much I tend to like Matt Fraction’s stuff). 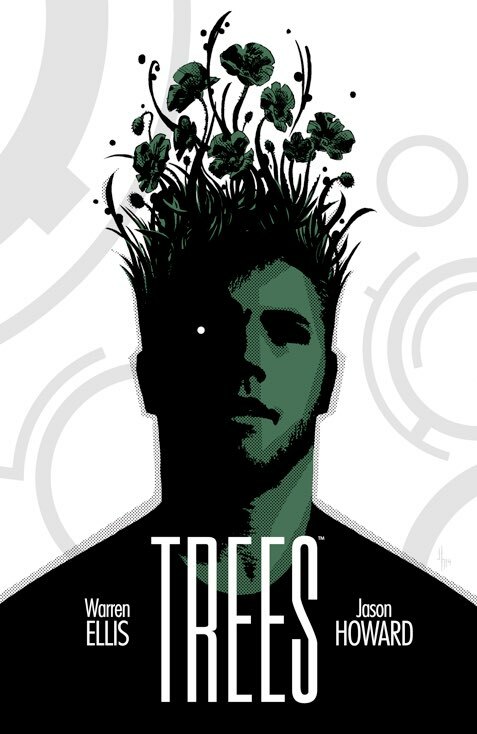 On my way to Waverley Station on Friday afternoon I stopped in at Forbidden Planet on North Bridge and picked up volume 1 of Trees by Warren Ellis and Jason Howard. I don’t remember where I heard about it, but it sounded intriguing. It is. I’ll be looking forward to the next volume. Technically, I don’t think this is really coconut milk, but more “coconut milk drink”. Sure, it’s made with coconut, but it’s also fortified with rice and a variety of other substances. The first time I tried it, it threw me completely off-balance with a question I’d never considered before: “what are the essential qualities of milk that make me want to drink it?” Is it the mouthfeel? The flavour? What is the flavour of (cold) milk? That led to other disconcerting questions like, why do we put milk on our breakfast cereals? What is about milk that transforms a bowl of muesli? It was a very confusing time in my life. So anyway, the substance itself: it has about the same viscocity as milk. 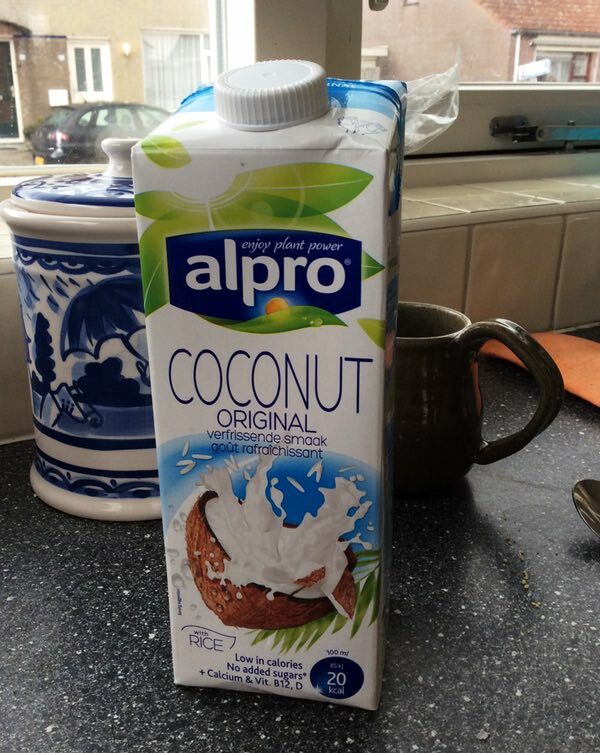 It has a very similar, silky mouthfeel, with a fresh coconutty flavour over a milky (milkish?) base. It tastes like milk flavoured with coconut. As a standalone beverage, it is actually quite pleasant. But pour it into a glass, and it looks…wrong. It’s too white. When you swirl it around the glass, it doesn’t cling to the glass in the same way that milk would – it doesn’t have the right “legs”. Your hand hesitates ever so slightly as you move to pick up the glass. It’s in the Uncanny Valley of Milk. So I ate it with my cereal for a couple of weeks. 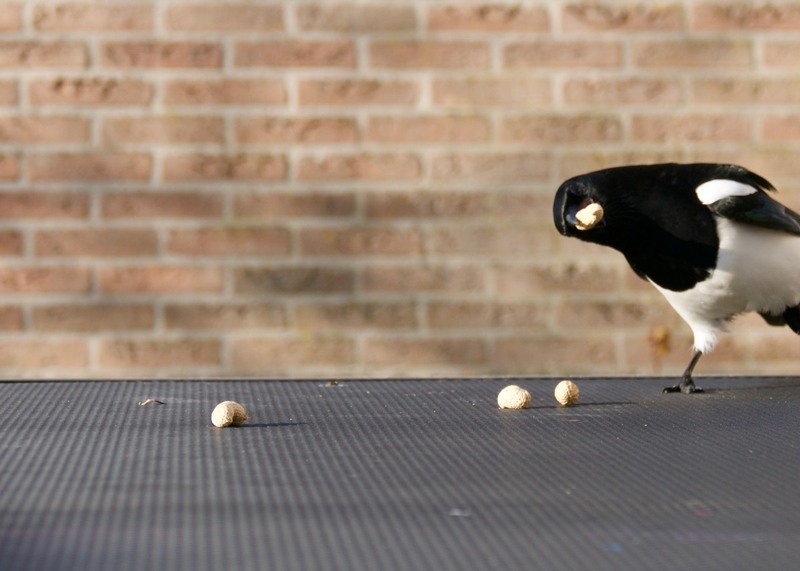 At first, coconut-flavoured rice krispies and corn flakes were an amusing novelty. But the fun wore off pretty quickly. Although the coconut flavour wasn’t overpowering, it provided more excitement than I was typically ready to deal with early in the morning. I’ve gone back to plain old semi-skimmed lactose-free milk with my breakfast now. Sweet, familiar, milk. At very short notice I got tickets for Glen Phillips and Paul Freeman. It was an afternoon gig, and I thought Fiona might find it fun, so I invited her along as well. (Alex: “NOPE”) Abi came along, too. We drove to NDSM, but couldn’t get parked quickly enough, so we missed the ferry we’d planned to take to Centraal Station. There was another one ready to leave for the Tasmanstraat, and we took it instead. 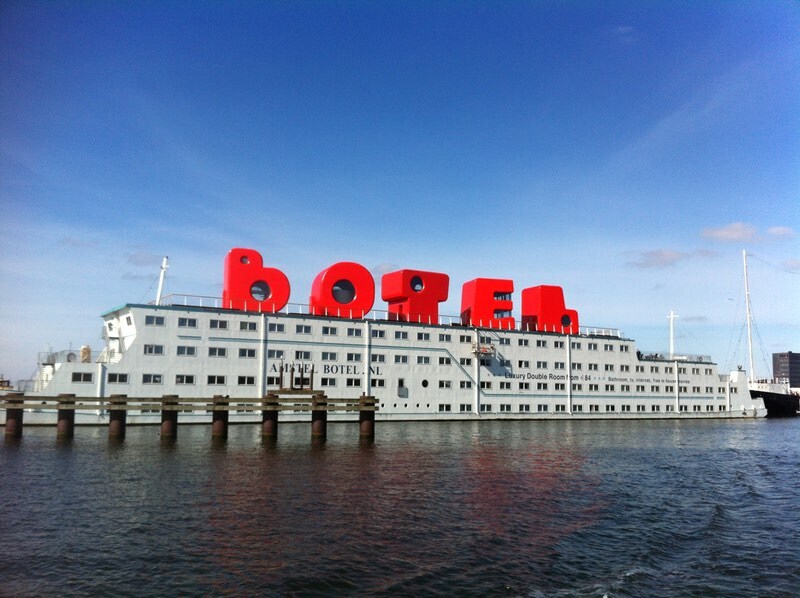 The Botel has some big new letters up on its roof. We walked from the Tasmanstraat along the Haarlemmerdijk to the Spuistraat (amazingly, I think that’s the first time I’ve ever been along the Haarlemmerdijk), and then took a tram to the Leidseplein. I had never been to the Sugarfactory before. It’s a cute little club venue just across the street from Melkweg. For a laid-back, folk-y afternoon show, there were small tables and chairs on the floor in front of the stage. I guess there were around a hundred people there. We got something to drink, and tucked ourselves away near the stairs in the back right corner. 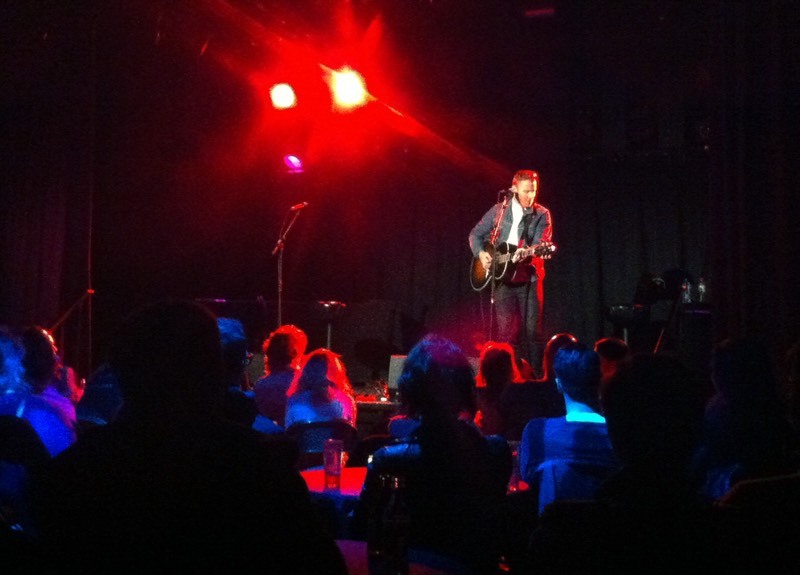 First Paul Freeman came on for half an hour, then Glen Phillips did half an hour. Then after a break they both came on stage, and traded songs for another hour or so before finishing with a once-rehearsed duet of the Traveling Wilburys “Handle With Care”. 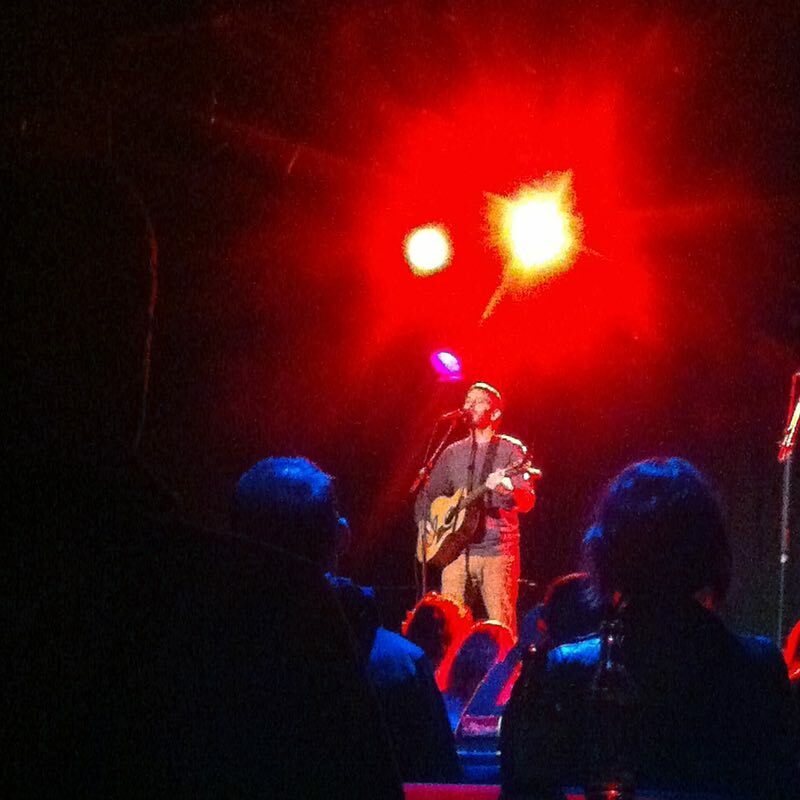 It was a sweet, relaxed, neat little gig. In truth, Medium’s main prod­uct is not a pub­lish­ing plat­form, but the pro­mo­tion of a pub­lish­ing plat­form. This pro­mo­tion brings read­ers and writ­ers onto the site. This, in turn, gen­er­ates the us­age data that’s valu­able to ad­ver­tis­ers. Boiled down, Medium is sim­ply mar­ket­ing in the ser­vice of more mar­ket­ing. It is not a “place for ideas.” It is a place for ad­ver­tis­ers. It is, there­fore, ut­terly superfluous. “But what about all the writ­ing on Medium?” The mea­sure of su­per­fluity is not the writ­ing on Medium. Rather, it’s what Medium adds to the writ­ing. Re­call the ques­tion from above: how does Medium im­prove the In­ter­net? I haven’t seen a sin­gle story on Medium that couldn’t ex­ist equally well else­where. Nor ev­i­dence that Medium’s edit­ing and pub­lish­ing tools are a man­i­fest im­prove­ment over what you can do with other tools.